General Rubber is proud to work with original equipment manufacturers around the world to provide integrated solutions. 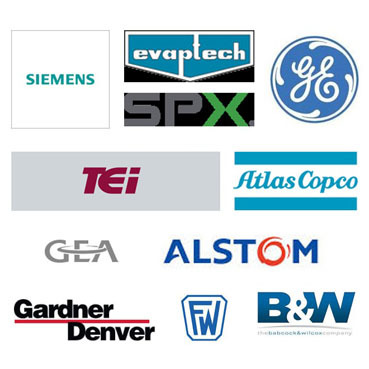 Our performance products are commonly paired with blowers, condensers and other industrial equipment; as a result, we work directly with the equipment manufacturers to ensure our products, in conjunction with their products, work to the best of their ability. In the past, General Rubber has worked closely with manufacturers for individual projects or for multiple projects with a single customer. Our experience spans decades, continents, and some of the largest brands across multiple industries. For more information about how we work with OEMs, please contact us.